Suhana Khan is the daughter of Shahrukh Khan. Renee Sen is the adopted daughter of Sushmita Sen.
Trishala Dutt daughter of Sanjay Dutt. 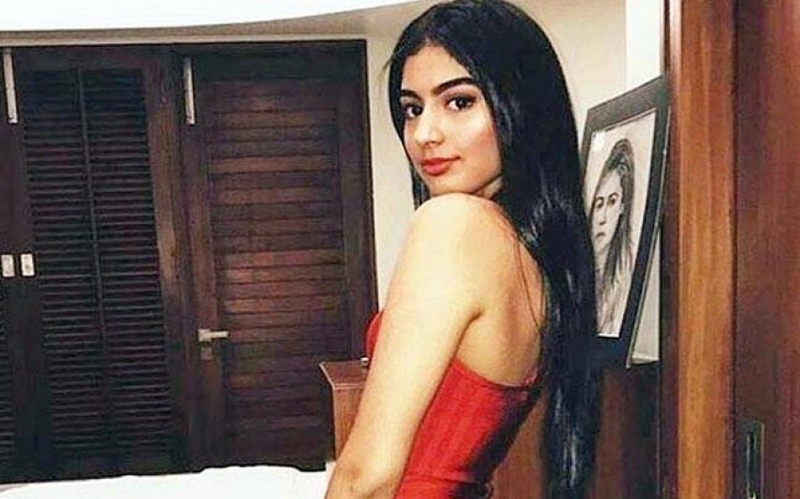 Khushi Kapoor daughter of Boney Kapoor and Sridevi. 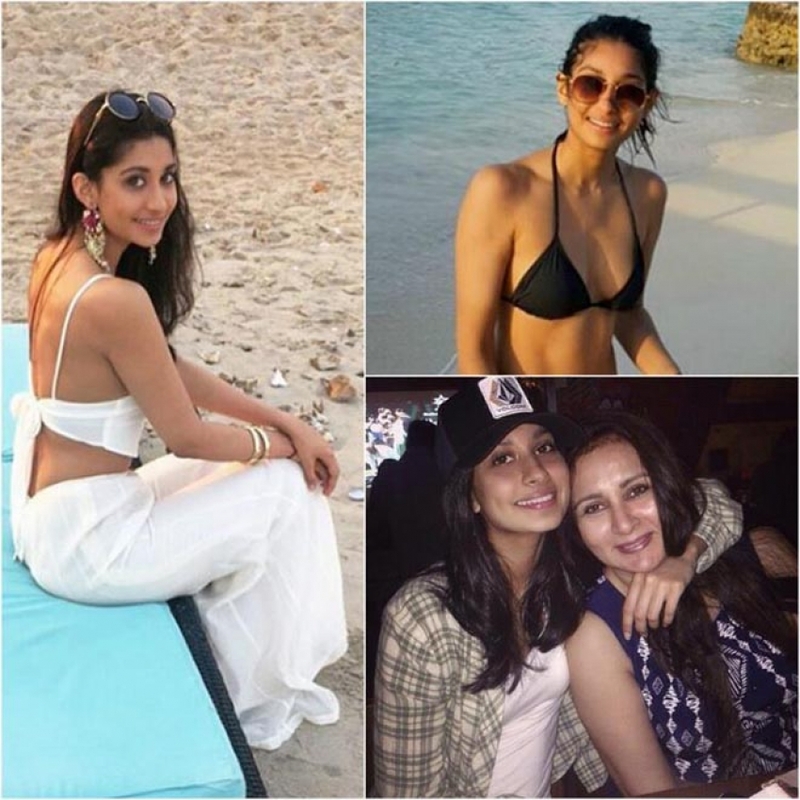 Jhanvi Kapoor daughter of Boney Kapoor and Sridevi.